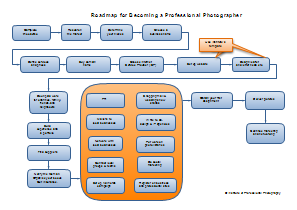 Diploma in Professional Photography Course: What is included in the course? A set of course modules. 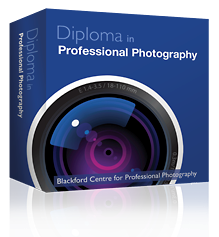 Detailed, practical information that guides you skilfully towards becoming a professional photographer. 14 photography assignments. Your assignments will be carefully marked with personal advice by an experienced tutor. Self-assessment exercises. 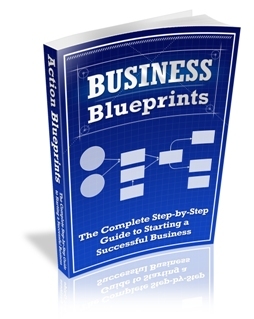 They occur throughout the course to aid your learning. 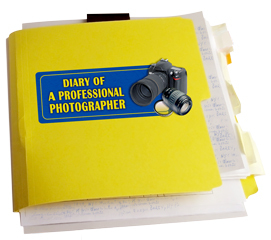 An 'Approved Photographer' logo to put on your website and your notepaper. The right to put your contact details on our photographers' database. It could bring you work. The right to use the post nominal letters Dip. Photo. (BC) after your name.